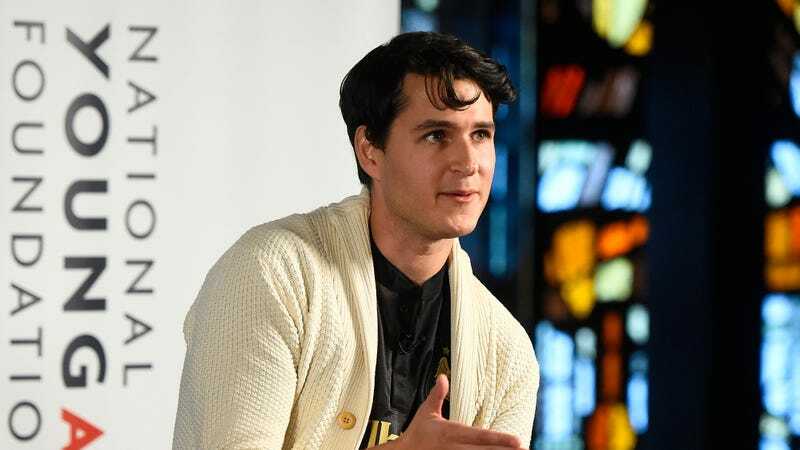 It looks like Vampire Weekend’s Ezra Koenig is up to something weird, and that’s kind of saying something considering that he seems to be good friends with Weird Twitter legend Seinfeld2000. His latest weird project doesn’t have anything to do with imagining what Seinfeld would be like if it were back on TV, but it does seem to involve Jaden Smith, animation studio Production IG, and Netflix. This comes from Pitchfork, which notes that Koenig recently tweeted “NEO YOKIO IS THE GREATEST CITY IN THE WORLD” along with some very anime-style images. He also shared a brief clip of some anime animation from his laptop. He has also directed people to an Instagram page, which seems to indicate that this is an animated project called Neo Yokio that is heading to Netflix, with one image featuring the text “September 22.” It’s unclear if that’s a premiere date or an announcement date or something, but unless this is some ridiculously elaborate prank, we should know more about Neo Yokio soon.